2016 Goodreads Challenge: Read 69 books in 2016. Challenge Revised: Read 116 books in 2016. Challenge Update: 97 books read so far. 2016 Page Count Challenge: Read 26,000+ pages in 2016. Challenge Revised: Read 35,000+ pages in 2016. Challenge Update: 28,499 pages read so far. 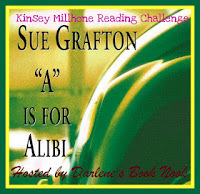 Perpetual Kinsey Millhone Challenge: Continue to read books in the Kinsey Millhone alphabet series by Sue Grafton. Challenge Update: Read 0 Kinsey Millhone books so far. 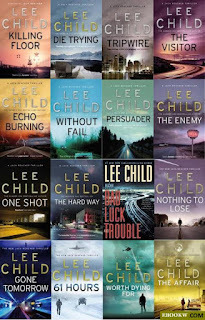 Perpetual Jack Reacher Challenge: Continue to read books in the Jack Reacher series by Lee Child. Challenge Update: Read 1 Jack Reacher book so far. 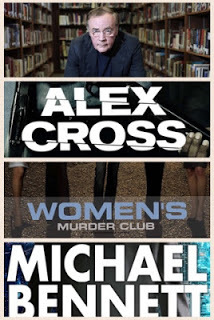 Keeping Up with Patterson Challenge: Continue to read books in the Alex Cross, Women's Murder Club and Michael Bennett series by James Patterson. Challenge Update: Read 5 books so far. 2016 PopSugar Reading Challenge: Read a wide range of 40 books spanning genres. 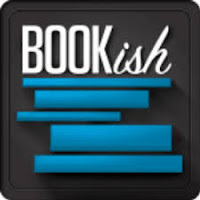 Challenge Update: Read 31 Popsugar books so far. 2016 Bookish Kill Your TBR Challenge: 12 themes to help knock out titles on To Be Read shelves. 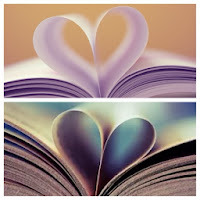 Challenge Update: Read 28 (9 themes) Bookish KYT books so far.